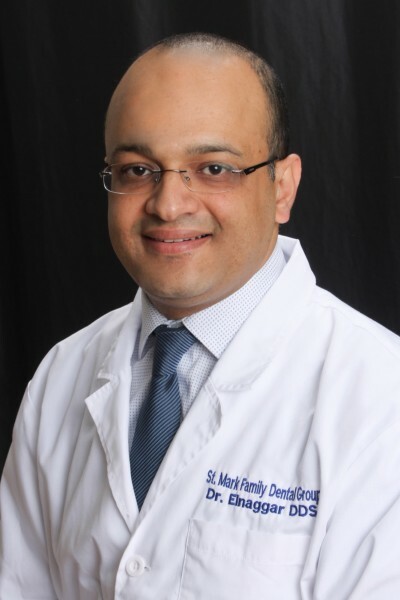 Welcome To St. Mark Family Dental were Every member of our team is dedicated to ensuring your comfort and satisfaction From complex restorative treatments and implants, to simple but important dental hygiene cleanings, we have it all at St. Mark Family Dental. Whether you are looking for a clear alternative to metal braces, or you simply wish to discuss the ways to achieve optimal oral health, we welcome you to contact our convenient location in Canoga Park. St. Mark Family Dental was originally founded in 1999 in Canoga Park Near Los Angeles, CA , We Have been in the Business for over 15 years now and have continued to grow the practice by constantly improving our dental technology and customer service. We focus on creating an atmosphere where patients won’t be in a hurry to leave, our goal is for all appointments to be on time. We recognize and respect the value of your time and money, and we strive to offer treatment with reasonable costs, accurate estimates, and without unnecessary waits. We also know that dealing with insurance plans can be a hassle. At St. Mark Dental , we take the stress off your shoulders by offering to direct bill to your insurance. Now you can focus on maintaining optimum oral health. Dr. Elnaggar has been practicing Dentistry for Over 15 years since he Graduated University in 2000 from Egypt. He completed his DDS (Doctor of Dental Surgery) Degree in 2010 by passing the clinical WREB examination from USC (University of Southern California). He has a lot of experience by working in a big corporates throughout the Los Angeles area. He has been very dedicated to his many patients by giving each one an exceptional treatment, and always tries to offer painless treatment for his patients. He is updated with all the new technology in Dentistry. also a Proud Member of the American Dental Association, California Dental Association, and San Fernando Dental Society.